Dunedin, Hewitson Library, Presbyterian Research Centre, Presbyterian Church of Aotearoa New Zealand, formerly Knox College (Margaret M. Manion, Vera F. Vines, and Christopher de Hamel, Medieval and Renaissance Manuscripts in New Zealand Collections (Melbourne, London and New York: Thames and Hudson, 1989), no. 118), Book of Hours in Dutch, Netherlands, second quarter fifteenth century. A. H. Reed purchased this manuscript in 1920 and gave it to the college. It was one of his earliest gifts. 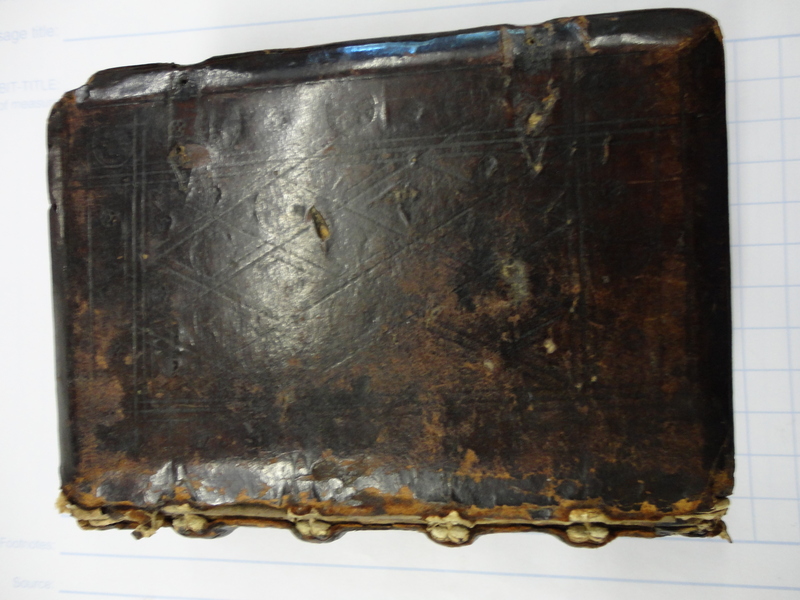 The manuscript is in a contemporary binding of polished calf that has been described meticulously by de Hamel. 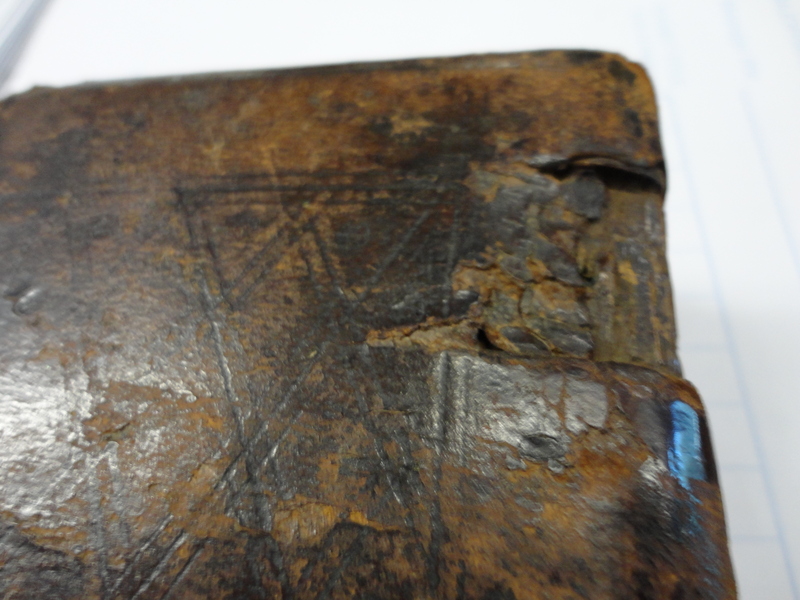 Perhaps its most interesting feature from our point-of-view is that, as he comments in a letter kept with the manuscript, it is probably the oldest binding in New Zealand. 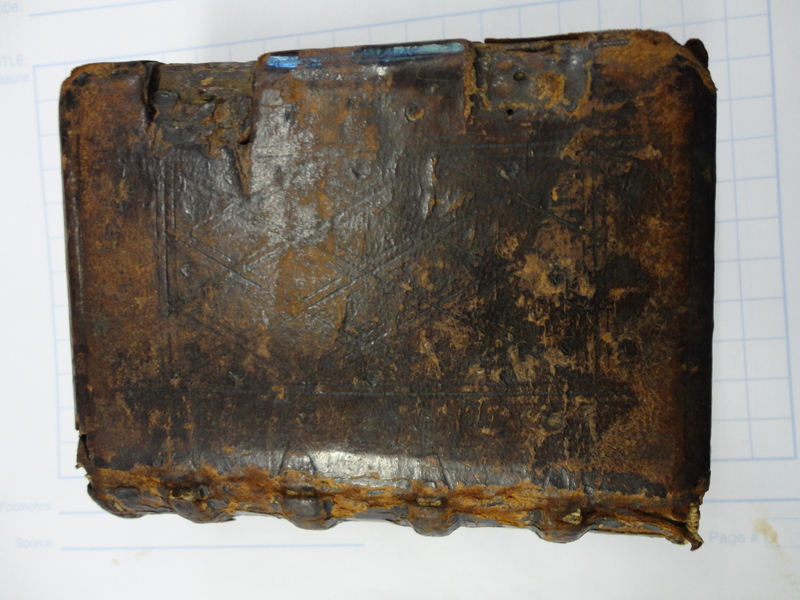 Its only rival might be the Selwyn College Malogranatum,though we would also note that the recycled boards on Auckland Public Libraries MS G. 143, described earlier, could well be from an even earlier binding. Thanks to the Hewitson Library for permission to reproduce the photographs. 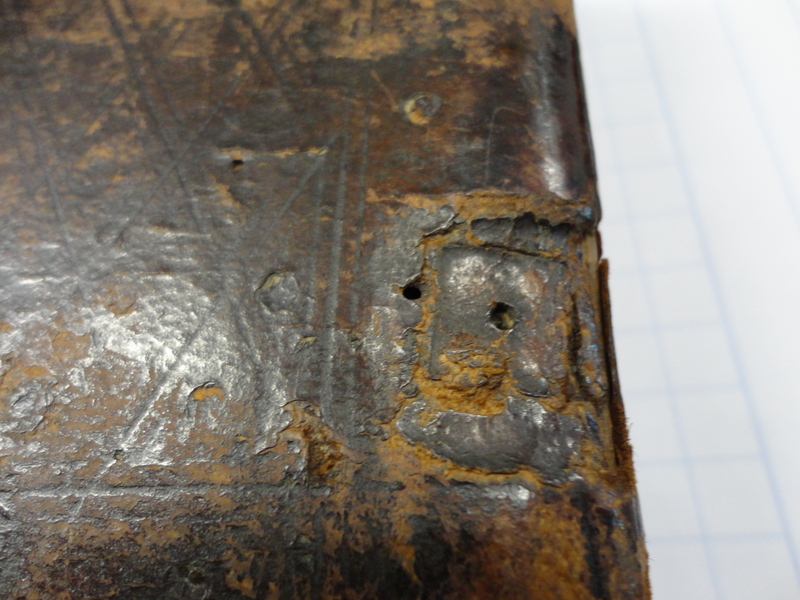 See also Migrations: Medieval Manuscripts in New Zealand, ed. Stephanie Hollis and Alexandra Barratt (Newcastle: Cambridge Scholars, 2007), pp. 12, 18. Manion, Vines, and de Hamel, No. 128. 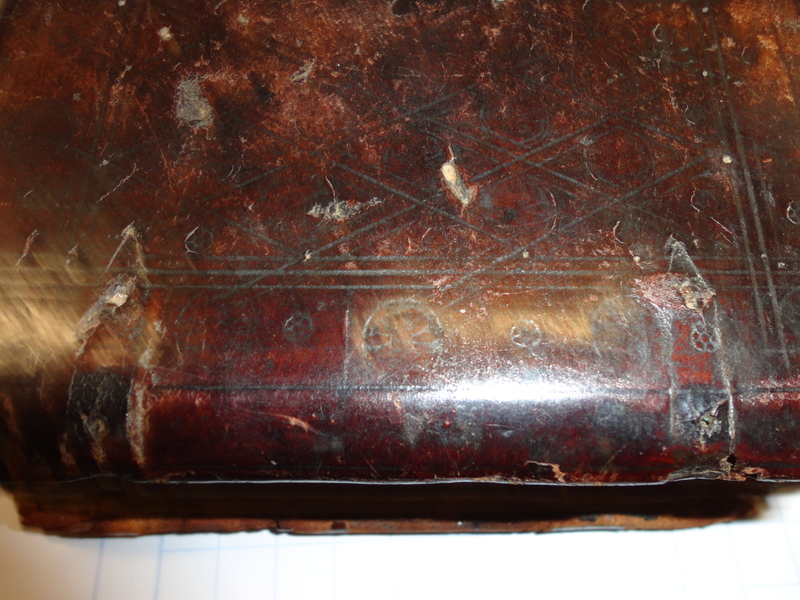 I have two pictures from this ms., showing decoration that suggests an origin in the North-Eastern part of the Netherlands, ca. 1425-1450. The calendar is, as to be expected, for Utrecht. Cometh al this newe science that men lere.